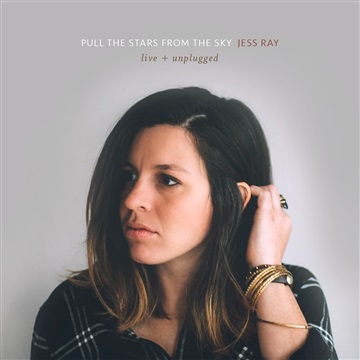 Jess Ray is a singer/songwriter and producer from North Carolina, land of ocean, woods, rolling hills, and mountains. In May 2015, Jess released "Sentimental Creatures," a full-length record which features her on everything from guitar to the trumpet. Diverse as her home state, Sentimental Creatures is an enchanting blend of indie pop vibes and lyric-driven sensibility, a new brand of music she’s affectionately dubbed “friendly-folk.” Jess’ music, much like herself, occupies two worlds effortlessly. Intensely spiritual yet deeply real, her songs soar with joy and hope without ignoring the reality of our human struggle.